It seems so incomplete to visit Yogyakarta without drinking Luwak coffee. As one of the best tourism cities in Indonesia, Yogyakarta has many places to drink this precious coffee. Hence, most Yogyakarta visitors also come to feel its sensation. Before to drink it, there are some facts the travelers might want to know. Here it is the list. Luwak coffee is an authentic coffee from Indonesia. It mostly grows at Sumatra and Java. Since people created it in the 19th century, it has been famous among people with high social status. However, The slaves from Indonesia have made Luwak coffee in their early times. Not everyone knows this history. The invention started when The Dutch still reign upon Indonesia. The Dutch make a law for the locals to plant coffee. Ironically, the locals did not have the chance to consume it themselves. Therefore, after the harvest, the locals hide the coffee kernels inside the civet digestion. Luwak coffee is not similar to other coffee types in the world. If others planted coffee as a particular type, the thing does not affect Luwak coffee. What distinguishes Luwak coffee with others is its making process. In fact, most all types of coffee could be Luwak coffee. in condition, the civets eat the coffee first. After that, the coffee is ready as a proper coffee drink. Most researchers said that Luwak coffee good for health. It helps to prevent many diseases, such as cancer, paralysis, and diabetes. Dispute the making process might not so well, the nutrition inside the kernels is not arguable. Laboratory test has proven the advantage of Luwak coffee for a human's health. Luwak coffee has a weird taste for some people. However, it will really give the unique experience for the real coffee lovers. When looking into the making process, the weird taste seems normal. It is not surprising if Luwak coffee has a different taste with regular coffee. This is why people call Luwak coffee as the rarest coffee in the world. Many countries could breed coffee plants, but not with Luwak coffee. It is because civet is a rare animal. In fact, it only lives at a particular nature. It is mostly live in Indonesia, Philippine, and Vietnam. Therefore, it is the right decision if tourists drink Luwak coffee when visiting Indonesia, especially Yogyakarta. Because of its rarity, most people classify Luwak coffee as a prestigious drink. It exceeds the cost of much-five-starred champagne. Worldwide, there are only 700 kg Luwak coffee could be produced. If the consumers want to get a grain of Luwak coffee, it must pay for many hundred dollars. Luwak coffee mainly relies on the animal. It is why many fauna activists oppose the production. They argue the process of making Luwak coffee can hurt the civets. Just as the same with fauna activist. The health activists also feel hesitant about its consumption in long run. Dispute all the controversy, there is still the numbers of orders for Luwak coffee. 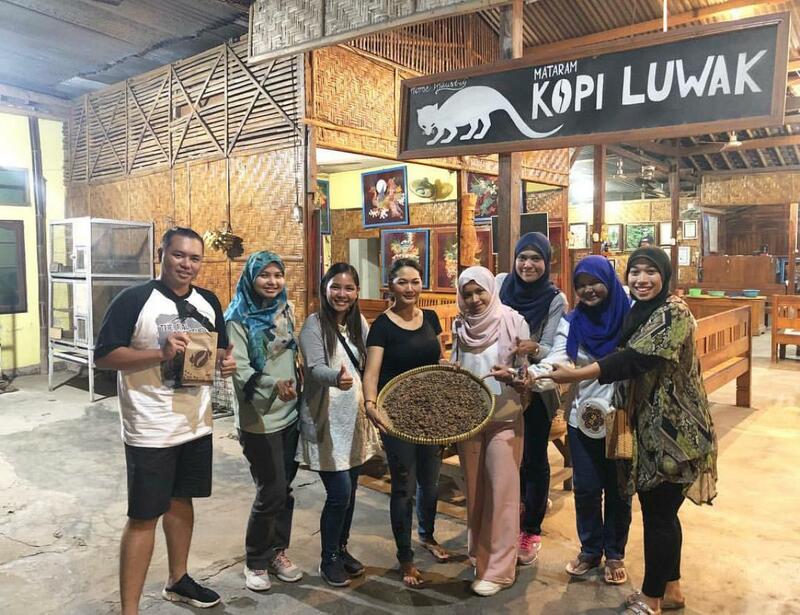 That is all the facts for tourists before drinking Luwak coffee at Yogyakarta. Indeed, it has many controversies. Still, Luwak coffee is worth to become the most precious traditional drink worldwide.